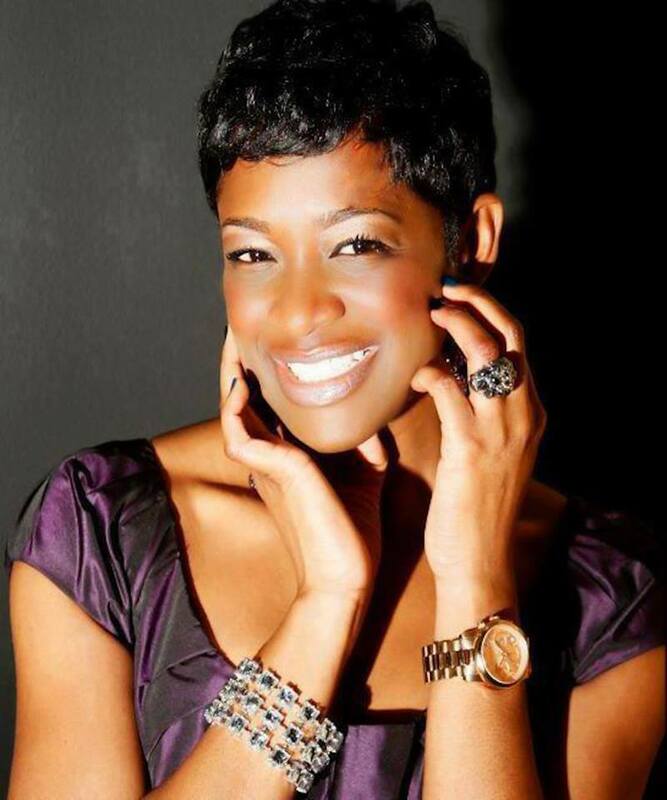 This week's Fabuless Thriter is Stacey Kay of Goodwill Huntingg. Stacey's favorite place to thrift is Goodwill, but she frequents the Salvation Army too. She started thrifting about four years ago because she was tired of wearing the same things as everyone else. 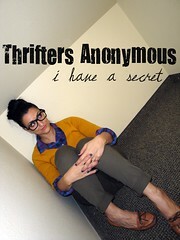 She sees thrifting as an opportunity to express herself and a great way to save money. My favorite piece is the sweater because it is ridiculously comfortable. It's vintage Anne Klein and it's made from mohair. The gold buttons are really fun too. I just wanted something super comfortable but also a little bit unique. I matched the gold buttons to the gold in the elephant necklace, and I liked the way that the off white leather on the boots played off the color of the shirt. The jeggings are just plain comfortable and completed the ensemble. I've had a lot of great finds over the years, but I still brag about my $7 Christian Dior blazer. What do you think of Stacey's outfit and the way she styled it? 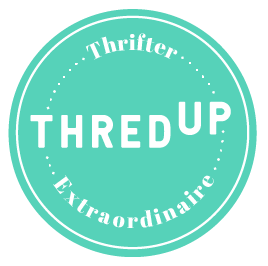 ** ARE YOU A FABULESS THRIFTER? TO BE CONSIDERED FOR THE FEATURE, EMAIL TWO PICTURES OF YOU WEARING YOUR FABULESS OUTFIT. AT LEAST ONE ITEM, MUST BE THRIFTED. IF YOU ARE SELECTED, I WILL RESPOND TO YOUR EMAIL. 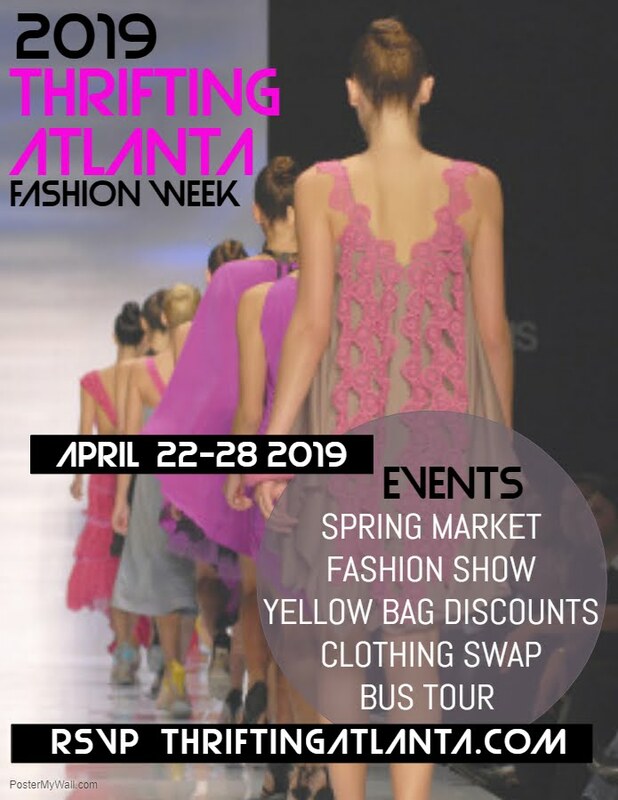 AT THE END OF THE MONTH, I WILL HOST A FACEBOOK POLL TO SELECT ONE LUCKY WINNER WILL WIN A $15 GIFT CARD TO SHOP FROM MY VINTAGE DRESS COLLECTION. Love that sweater....Stacey Kay's awesome! Oh, how I love Goodwill! A $7 CD blazer??? The Thrift Gods were smiling down on her that day! !